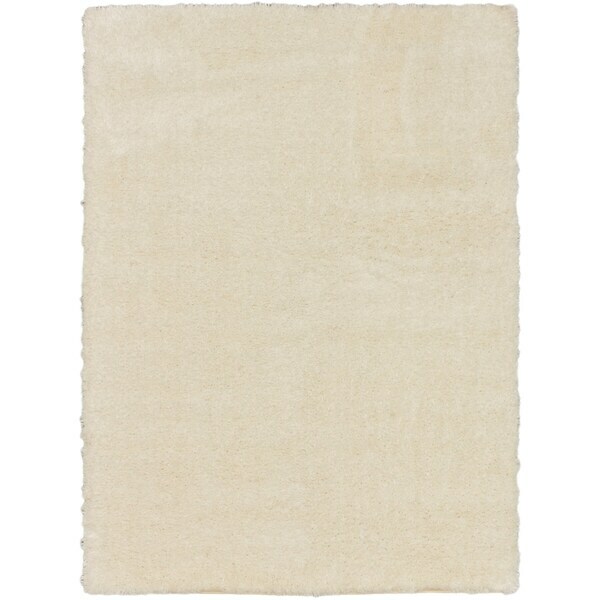 ecarpetgallery Ritz Blue Shag - 7'10" x 10'2"
Enhance your home with this gorgeous rug. Featuring an appealing solid pattern, the rug complements any decor with transitional style. Made with polypropylene, the rug offers plush comfort and durable style.